That passage reframed everything, reminding me who is really in charge of the earth and of my life. Everything on this earth is under God’s control. 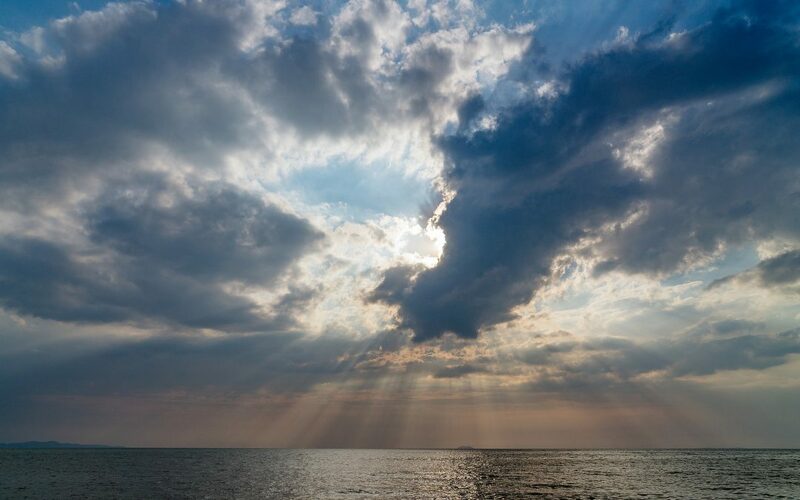 “Be still, and know that I am God.” Powerful words when we feel powerless. A reminder for the daily pressures as well as the monster storms of our lives. Certainly, the title of this post doesn’t attempt to put those two ideas on the same plane! God is our fortress eternally, daily, moment by moment. That truth surrounds my life as I do the daily things. But speaking of daily things, I do have a new book! 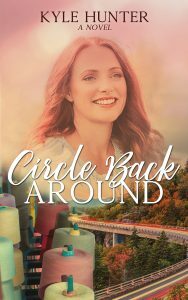 It’s called Circle Back Around and tells the story of Hailey Anderson, whose father asks her to take over the family textile mill. Gulp! What a challenge that would be! So, I hope you’ll check out the book and see how she handles this and an assortment of other interesting events (romantic, scary, difficult, etc.) You can read a fuller description as well as Chapter One either on the Books page or the Featured Book page on this website. Circle Back Around is available now in paperback and will be available in e-book within the next week.